Love this throw together salads! 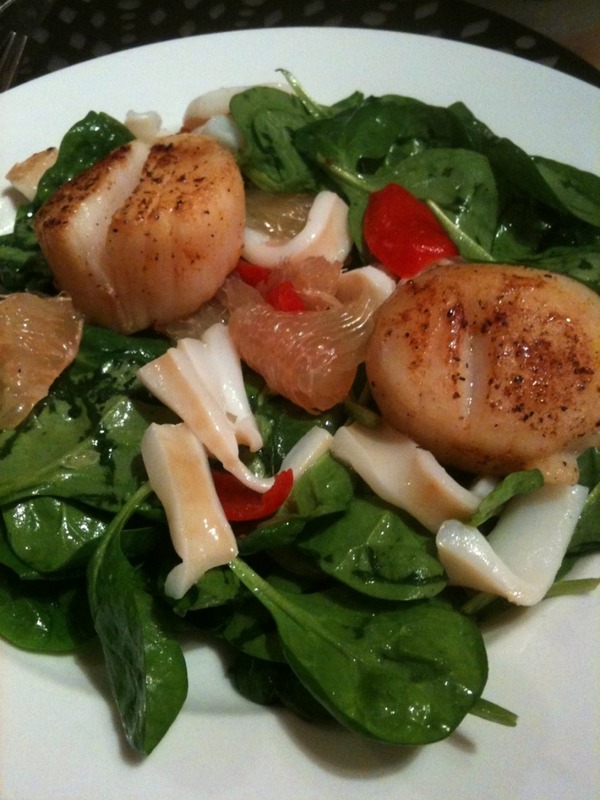 Scallops are so decadent to add to a meal! Totally agree Gillian – and SO EASY!